Rüfüs are on a roll. 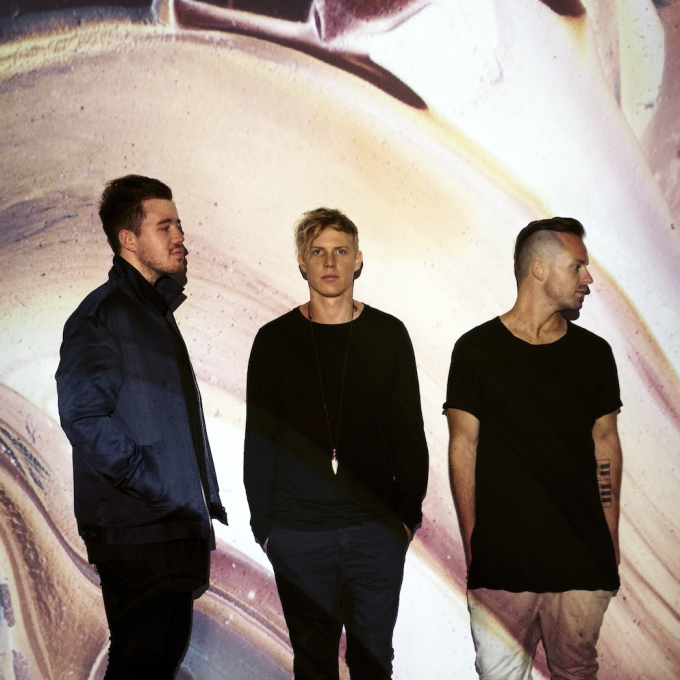 Not only did they place twice in this year’s Triple J Hottest 100, resulting in two of their singles jumping on the ARIA singles chart over the weekend, they also conquered the ARIA albums chart, seeing their sophomore album ‘Bloom’ debut at No.1. It’s the second successive No.1 album for the band, after their debut ‘Atlas’ achieved the same feat back in 2013. Now they’re hoping the run of success continues with their national ‘Bloom’ tour, announced today. Rüfüs will hit the road from late April this year, making stops in the five main capital cities, along with a visit to Hobart for a show at the Odeon Theatre.